I'm using Flicker to post my pics, I don't see an icon for Flicker, which one should I use? Just type img in brackets before before the pic, then [/img] after. 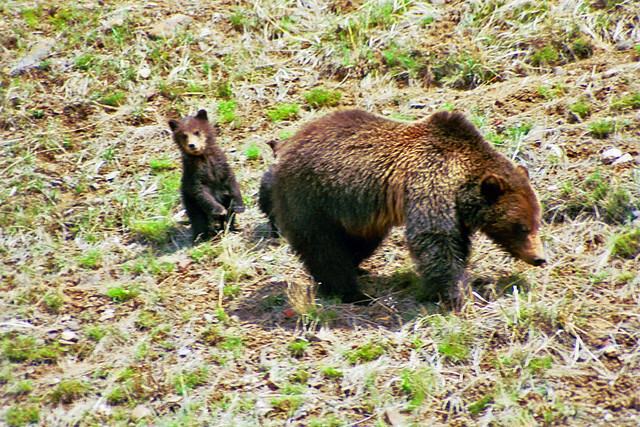 Grizz mom and 1 cub up by 21's old crossing place. Can't remember the year. The next day, 1 of the cubs was gone. Speculation was that the Druids got it. I was gonna post some more but wasn't able to. I need to work on my pic posting technique. 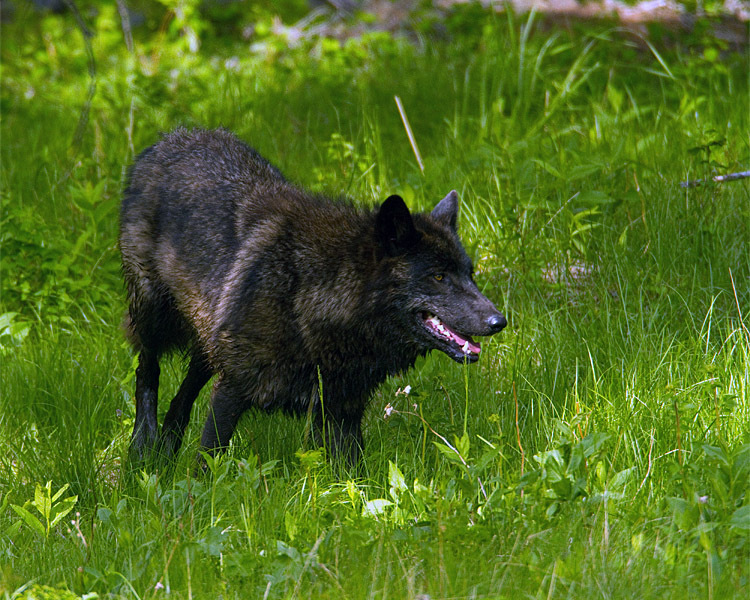 Here's a Mollie wandering around the Mt Washburn area in 2012. 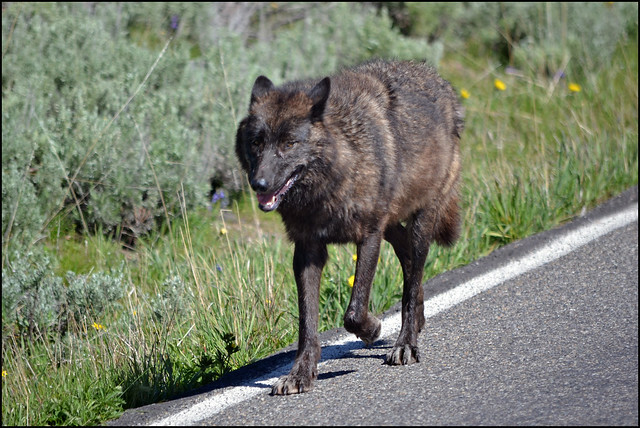 Pretty sure it was June of 2012, north of Dunraven Pass, pretty close to the winter carcass dump site. We caught him travelling between Petrified Tree and Floating Island Lake, but I heard he went pretty far afield. He was on a mission, headed south and east on the road toward Tower/Roosevelt.